Taking on the multiple iterations and history experienced by the legacy of series protagonist Desmond Miles, in order to once and for all combat the looming threat of the Templars. A classic combat of ideals stretching across multiple generations as the two rivaled enemies of the Assassins that fight to break the chained oppression from the Templars who declare order to better control peace. Seeing through the eyes of various personas, exploring the historically-filled, adventurous life of Desmond’s ancestry combined with the action-adventure stealth-like mechanics draw many to this series. Starting off strong was the release of the first entry within the series simply title Assassin’s Creed. In November of 2007, we experienced Desmond taking part in the Animus experience for the first time as he moves backwards into the midst of the Third Crusade. 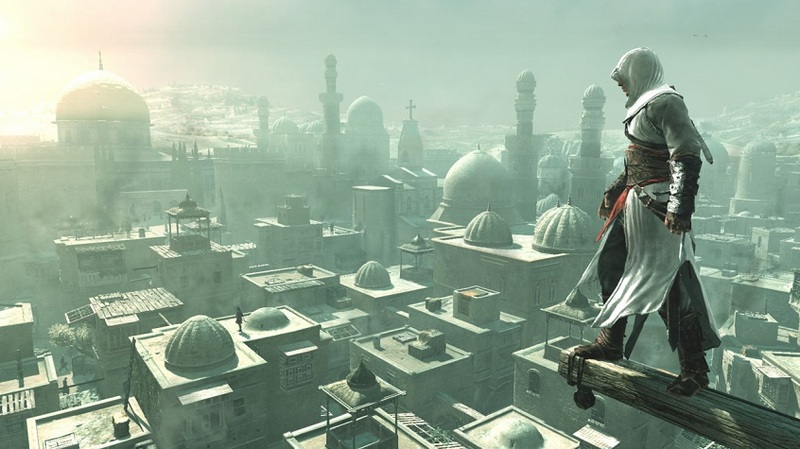 As Altair Ibn-La’Ahad who must reclaim his honor of his seniority ranking within the creed and set right his past mistakes by assassinating nine key targets. The targets were undercover Templars that held the secrets to finding the all-powerful relic, the Apple of Eden. What is lacking is the awkward mechanics and button mappings, though praised for its social stealth interactions and visually capturing the experience and tension. An instant classic within the realm of videogames, along with a strong start to the series. The creativity, mechanics and story all but improve from this point onward. Two Years after the successful first iteration, comes the sequel named Assassin’s Creed II. 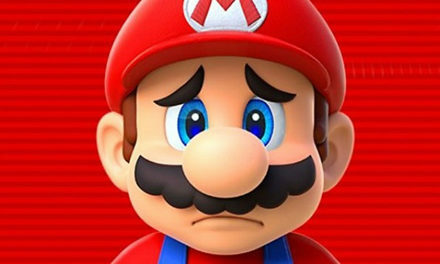 The tonal shift and overall aesthetic of the game is changed as the player is transported into the Italian Renaissance. The beautiful rebirth of culture, the arts and science flood the streets and enlighten the experience. Now taking on the role of Ezio Auditore de Firenze, a wealthy Florentine noble that kills a corrupt magistrate as a child after hearing of his father and brothers being hanged. With nowhere left to turn, he runs off to his ancestral home and joins his uncle Mario in the organization of the Assassins. 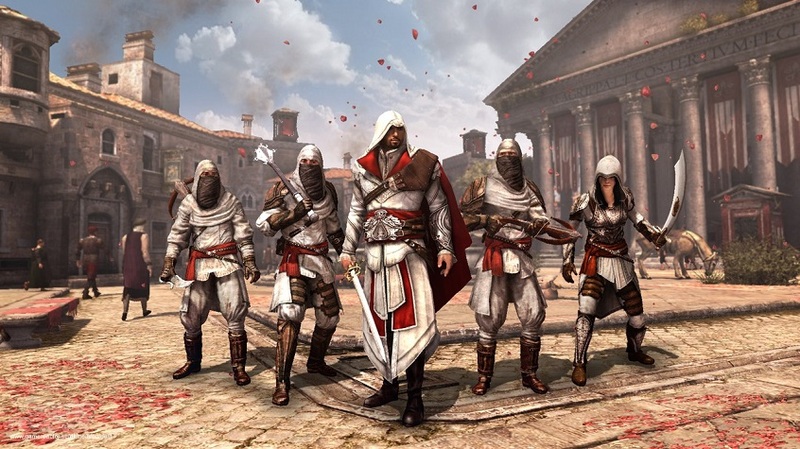 A revenge story follows as Ezio locate and kills the men who orchestrated the death of his father. Building off from the foundation of the first, Assassin’s Creed II Feels like a true successor. Far surpassing the reception of the first. Following this title, is the direct sequel of Assassin’s Creed Brotherhood. Still within the same time period, this focuses on Rome and the surrounding areas. Continuing on the story of revenge from the first, adding a plethora of new mechanics and overall a more cohesive world. Adding an in-depth plethora of brothers in arms within the Assassins. All with the sole objective of eliminating the corrupt throughout this holy city. 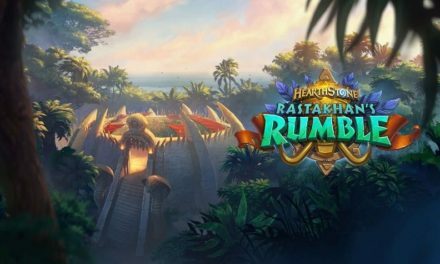 A proactive combat system was designed to better fit brawls of ancient times with more of a focus on offense than pure reaction. Horses, though being a good source of transportation, have been immersed further with advanced combat options and even assassinations. Additionally, this is the first title to introduce an online multiplayer mode that test one’s wits as an assassin against others.One of the best experiences within the series and further evolved the series as a whole to a peak. 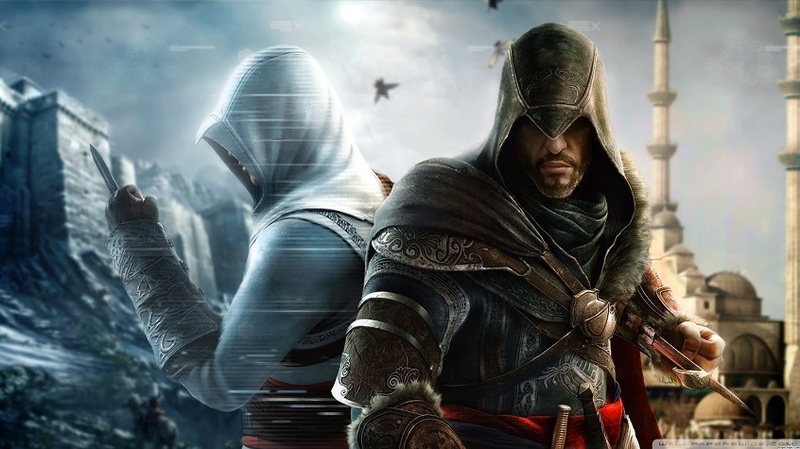 Moving right along into another direct sequel still following the life of Ezio Auditore, Assassin’s Creed: Revelations further builds the already established exceptional game. However it builds further by also weaving in another arc within the life of Altair. Ezio attempts to uncover an ancient artifact that could end the Assassin-Templar war forever by following the breadcrumbs left behind by Altair. An innovative rush the series as it focuses on two different characters related, yet both shrouded in mystery. Gameplay primarily stays the same from that of Brotherhood with a few new gadgets added for mobility and combat. 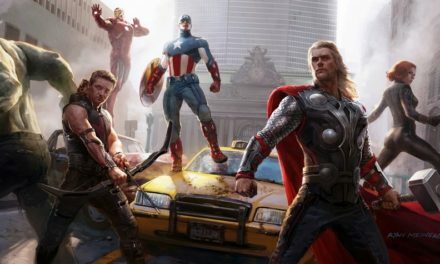 These three titles are the definitive golden age of this series, and though the upcoming titles are not as pure to the roots of this franchise many more adaptations and evolution brought upon throughout each iteration. With the popularity of this franchise rising, Ubisoft sought to make continuous releases of these titles to give the fans what they want. Though technically being a yearly title since Assassin’s Creed 2, the golden era is excluded from these next titles. Up first is Assassin’s Creed 3 that takes place in the colonial age of America. In the midst of the American revolution, we dawn the role of Ratonhnhaké:ton or more formally known as Connor. He is destined to combat the Grand Master of the Templar Order which also happens to be his father. 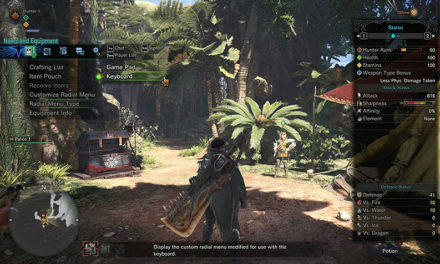 Many new features were added such as the addition of hunting mechanics and dual wielding in combat. Additionally this was the start of sea-based voyages and treasure hunting. Adding a wilder edge to the combat, and more intensive gameplay. A well-received title that introduced key features in the series that will come to light in the next titles. Assassin’s Creed IV: Black Flag is a beloved journey into the age of pirates that brought upon the unique ship controls and combat. A huge explorative world that can be explored to every corner. Taking on the role of Edward Kenway a privateer/ pirate that eventually becomes a member of the Assassins that helps Blackbeard gain his utopia for pirates that soon ends in ruin. An grand immersive experience really pushing for that open world environment. An innovative title within the series that became a great adventure to pursue and a new bar set for the series moving forward. One of the first major disappointments to the series was that of Assassin’s Creed: Unity. Taking in the midst of the French Revolution, we take on the guise of Arno Dorian with the blood of the Assassins and adopted by the Templars. A star-crossed love story was woven into the fold with the love interest being a Templar girl by the name of Elise De LaSerre. Redemption and realization is found within the story. The biggest selling point for this title was the ability to perform the campaign cooperatively, however the Ubisoft servers saw this as more of a struggle between the infinite lag that one experienced. The overall reception of the game was poor and the game as a whole felt rushed. However it did try to establish a wider scope of play, and that is one thing to commend it for. The last title before the break of one year releases was that of Assassin’s Creed: Syndicate. An overshadowed adventure due to the excess and general burnout from the other Assassin Creed titles, it suffered for this simple fact. Taking on the role of a pair of assassin twins: Jacob and Evie Frye, this is a journey of revolution and power control over the industrial age of London from the Templar’s control. Carriage chases and newer-age weaponry were introduced as new mechanics. Overall it was a mediocre title within the series and could not do enough to bring itself to spotlight. The first title within the new age of Assassin Creed titles in the form of Assassin’s Creed: Origins. 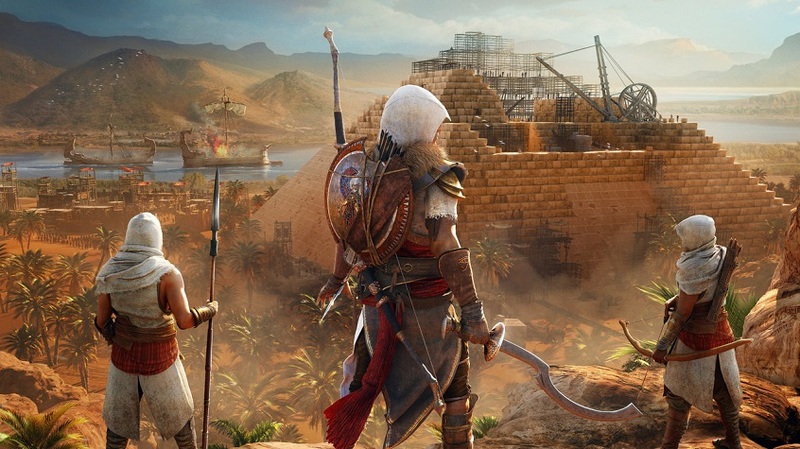 Taking place in the mythological world of ancient Egypt, one plays as the Bayek a Medjed of the kingdom. Combining the rpg aspects of leveling up and crafting powerful is combined with the classic Assassin Creed gameplay aesthetics. This title further emphasized on many past mechanics in the games before, including focus on an open world, hunting, horse mechanics and adding newer combat mechanics to bring in on a more competitive edge of titles releasing today. 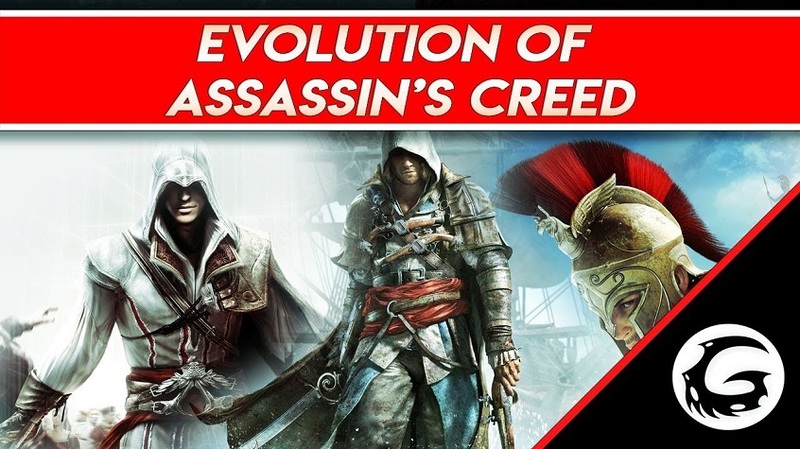 What’s next in the evolution of the Assassin’s Creed series? Assassin’s Creed Odyssey tears away from the established roots of the series and develops a more rpg-like gameplay style. Though the future is only left to mystery.